Merdeka day is coming up and what better way to celebrate the holiday than eating? 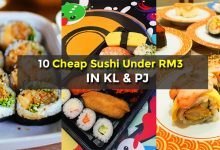 eatigo Malaysia has partner up with a long list of restaurants in Kuala Lumpur to offer customers up to 50% discount during selected timing. 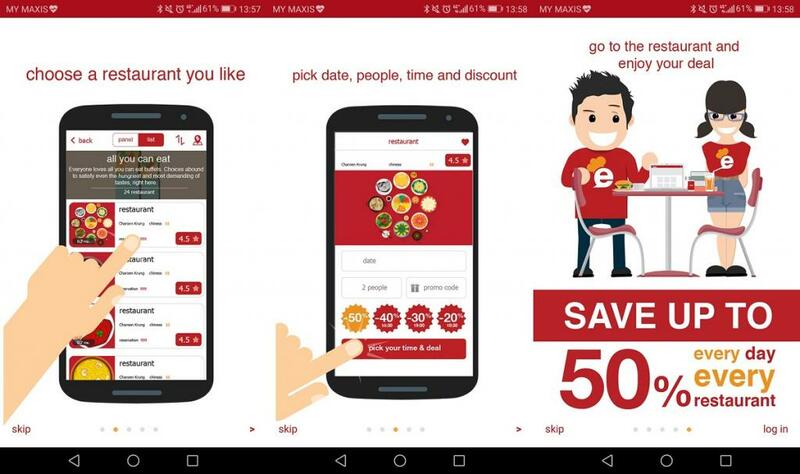 To enjoy this promotion, all you have to do is sign up for a eatigo account and make a reservation. Simple, right? 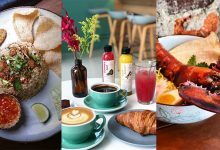 So, if you’re smart enough to take advantage of eatigo’s 50% discount during Merdeka week, here are some restaurants in Kuala Lumpur that you should check out. 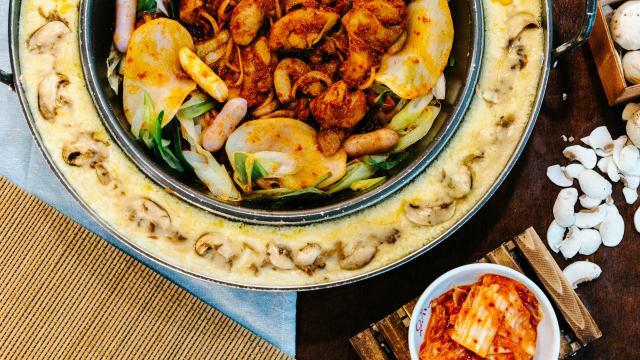 If you’re a fan of Halal Korean BBQ, chances are you’ve heard of this super popular restaurant. 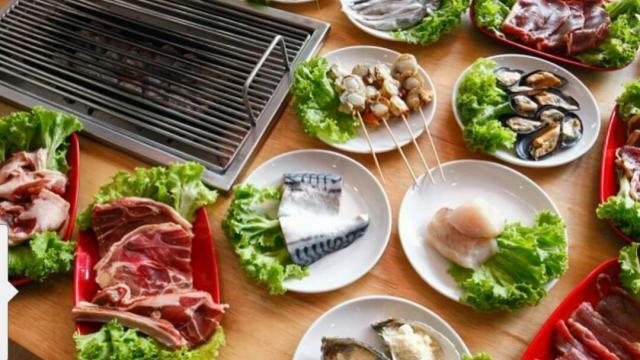 Many reputable bloggers have dined here and praised the BBQ dishes as that’s what they are most popular for. 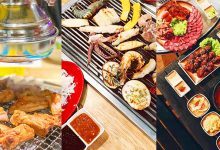 You can enjoy dishes such as Kimchi Soup, Bibimbap, Marinated Rib Eye Beef, Cheese Dakgalbi and more at a 50% discounted priced during selected time. 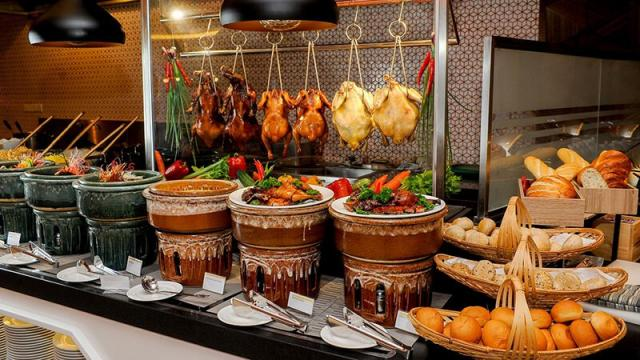 Escape the hustle and bustle of KL city and get your buffet craving fixed at Putrajaya instead. 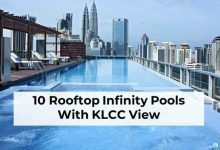 Latest Recipe is one of the most reputable Hotel Buffet Restaurants in the Klang Valley due to its balance of quality and quantity in its buffet line-up. 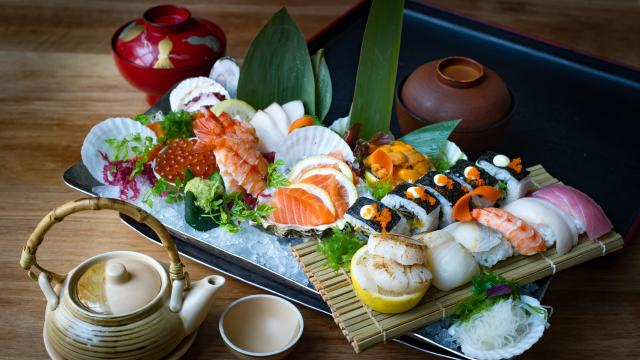 Their menu takes a modern spin on local dishes, as well as incorporating Western and Japanese delights. 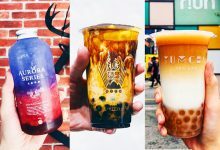 If you’ve yet to try this awesome cafe now would be the best time for your to do so! 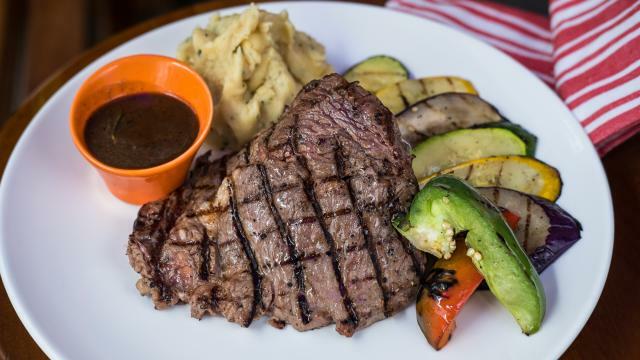 You can enjoy their popular Australian Ribeye Steak at only RM32.50 with Eatigo’s 50% discount! 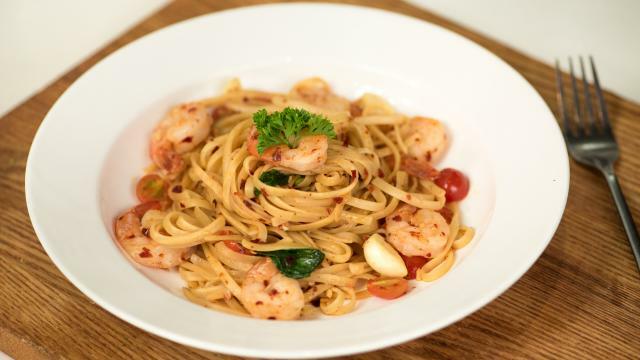 You can also enjoy 50% off on other dishes such as Big Breakfast, Nasi Lemak Special, Spaghetti Smoked Duck and more. Shook! 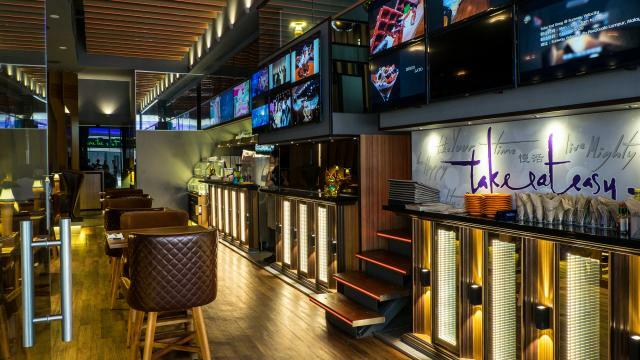 Is a Western-Asian fusion restaurant that offers 4 cooking live shows from 4 different cuisines – Japanese, Chinese, Italian and Western Grill. 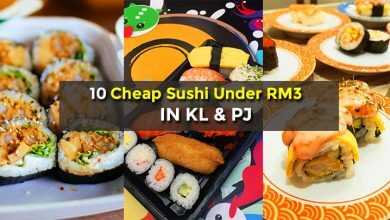 You can enjoy their lunch buffet at only RM42.50 (instead of RM85) during selected time when you reserve with Eatigo during this Merdeka week. 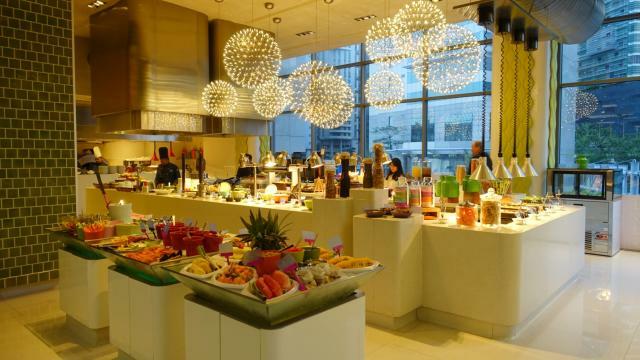 Nook at Aloft Hotel is one of the most interesting buffet restaurants in Kuala Lumpur. 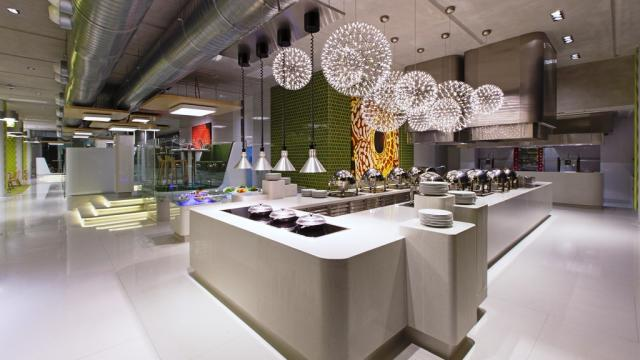 They often rotate the cuisine of their buffet spread. 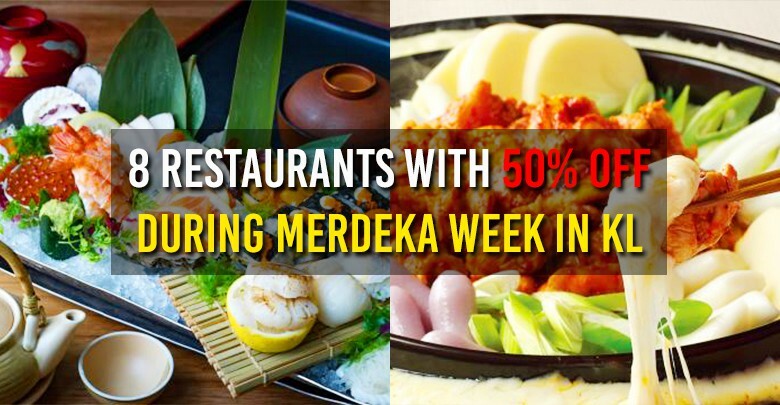 During Merdeka week you get to enjoy a wide buffet spread of scrumptious Malaysian cuisine. 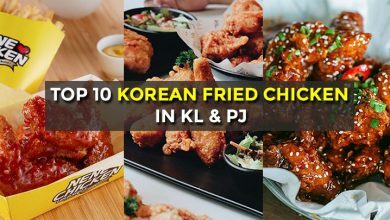 So expect everything from Kam Heong Chicken, Soup Belut, Chicken Rendang Pasta, and lots more! 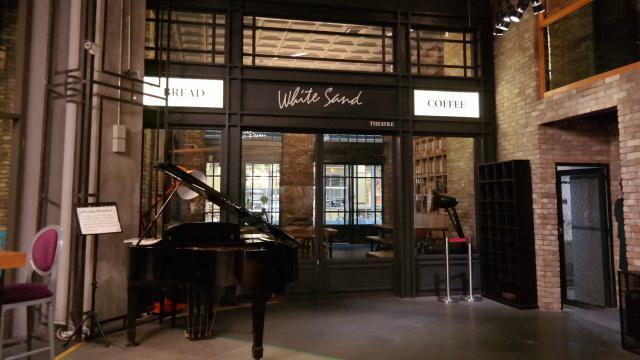 With blue and white painting and furnishings inspired by Santorini Island in Greece, White Sand Cafe is a nice place for a casual brunch with friends and family. 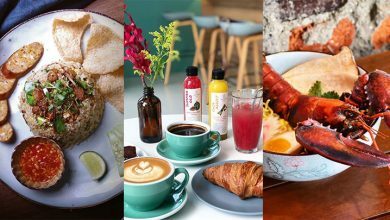 This cafe serves comfort brunch dishes such as pastas, big breakfast, croissants, salad and more. 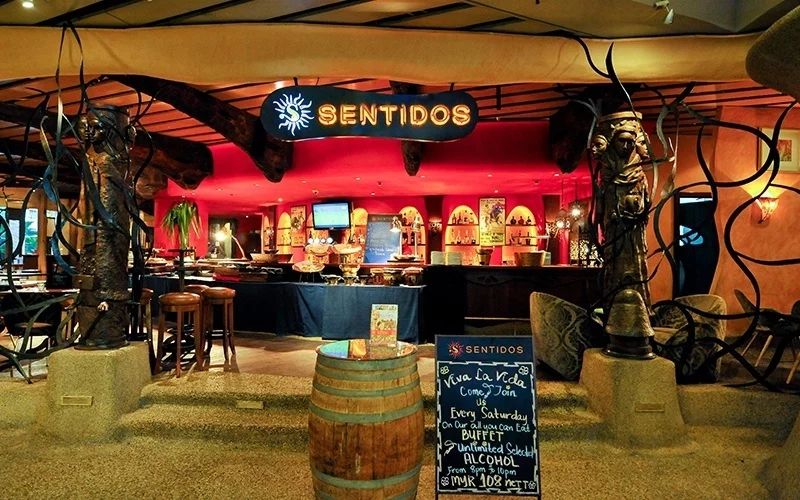 Sentidos Gastrobar is a popular Latin American restaurant in Bukit Bintang, KL. 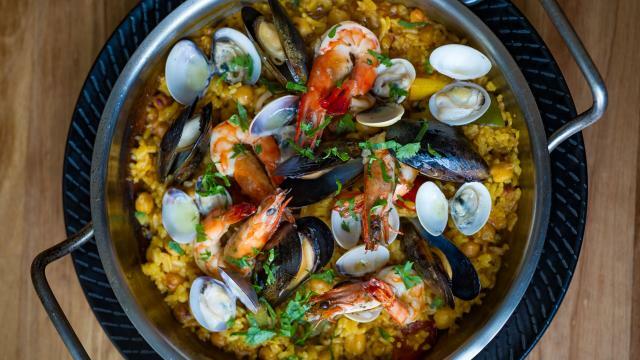 At Sentidos Gastrobar, you’ll find well executed tapas, tacos, paella and churros alongside a selection of alcoholic and non-alcoholic beverages, ranging from tequila, rum, cocktails, Sangria and quality beers on tap. Needless to say, this isn’t your typical generic bar! 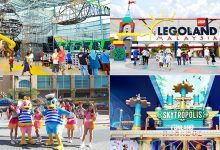 You can actually find good food here! Yoogane is a South Korean food chain which originated from Busan. 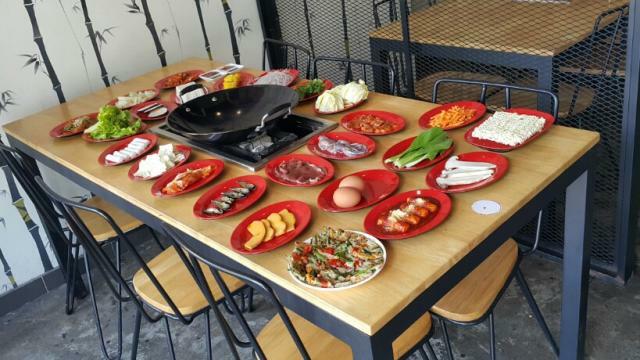 This restaurant specializes on Dak-galbi which is basically spicy stir-fried dish made with boneless chicken pieces, sweet potato, cabbage, tteok, and other vegetables. 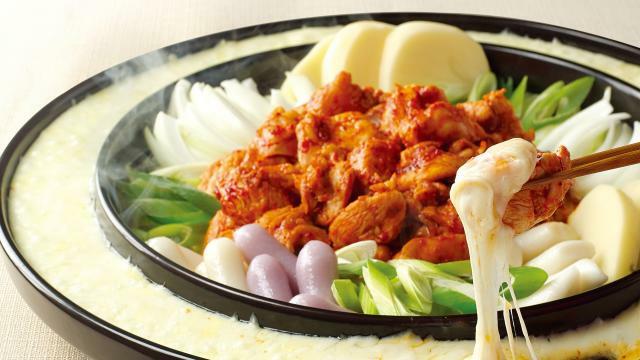 If you like stir-fried chicken with cheese, Yoogane serves one of the best one in town. 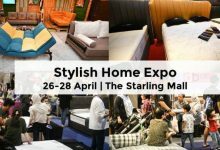 This article is written in collaboration with eatigo Malaysia.